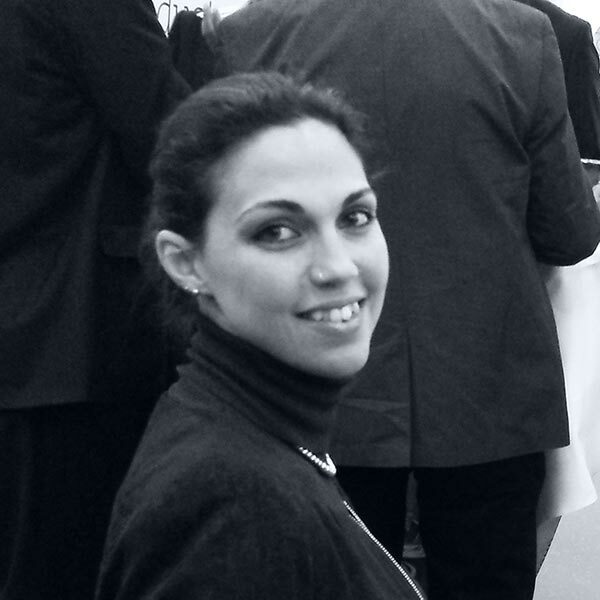 Cristina Berardo, freelance interpreter and translator, offers simultaneous, consecutive and liaison interpreting services and written translations, with the following languages: ITALIAN, ENGLISH and FRENCH. This job is highly flexible and dynamic by its nature. Services can be provided in Turin, where C. BERARDO – Interpreting & Translation is based, but also in other Italian cities and abroad. The working languages for all services listed below are ITALIAN, ENGLISH and FRENCH. However, C. BERARDO – Interpreting & Translation cooperates with several highly-qualified colleagues, whose working languages include ARABIC, GERMAN, PORTUGUESE, RUSSIAN and SPANISH, thus making it possible to tailor interpreting teams according to the Clients’ needs. the interpreters work in pairs in the interpreting booths and ensure real-time translation. This technique is particularly suitable for conferences, round tables, symposia and other long-lasting meetings. it implies the use of a specific note-taking technique and can be used when the interpreting technical equipment is not available, e.g. restricted meetings, working lunches, visits or presentation, etc. the interpreter is physically present among the participants, so this technique is mostly suitable for business meetings, discussions and for all those situations where a “streamlined” and flexible service is needed. just a limited number of people can listen to the translation, which is whispered by the interpreter without using any equipment. This technique can be easily alternated with the consecutive interpreting. Written translation of .doc, .docx, .xls, .xlsx, .ppt, .pptx documents of various kinds. Great care is paid not only to the translation itself, but also to the document layout and deadlines are always respected. Moreover, CAT (Computer Aided Translation) tools, such as SDL Trados Studio 2014, make it possible to create customised Translation Memories (TM) for each Client. Please, provide as much information as possible when asking for a free quotation. As for translations, please attach the relevant document or a part of it. Full CV and references will be supplied upon request.